Synchronization measurement solutions allow the measurement and analysis of all synchronization technologies with the aim of providing timing and frequency stability. 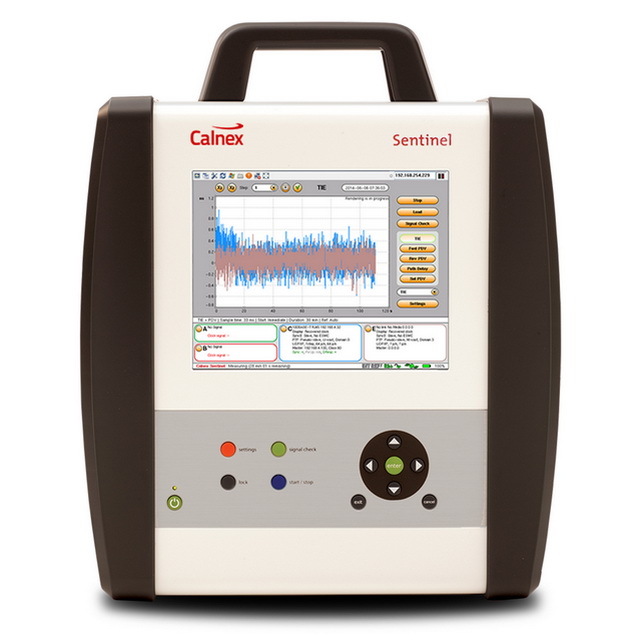 Sentinel is the All-In-One Field Sync Tester for 4G and 3G Mobile Backhaul, Financial Networks and Power Comms. Provides PTP, NTP, SyncE and TDM measurements in one box with embedded GPS receiver and Rubidium (Rb).